Kadya Kirana: 5 Trends to Own on 2018! 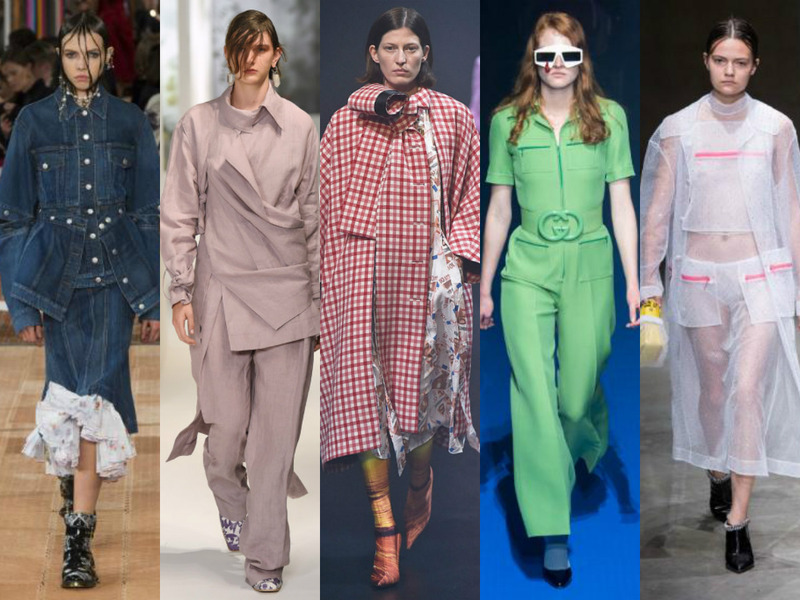 5 Trends to Own on 2018! Hi hi! How is 2018 so far? Good? This time I got you some trends from out there that I personally think will be an investment to have this year. Lets go through it one by one, shall we? As seen on runways, the denim pieces are everywhere! 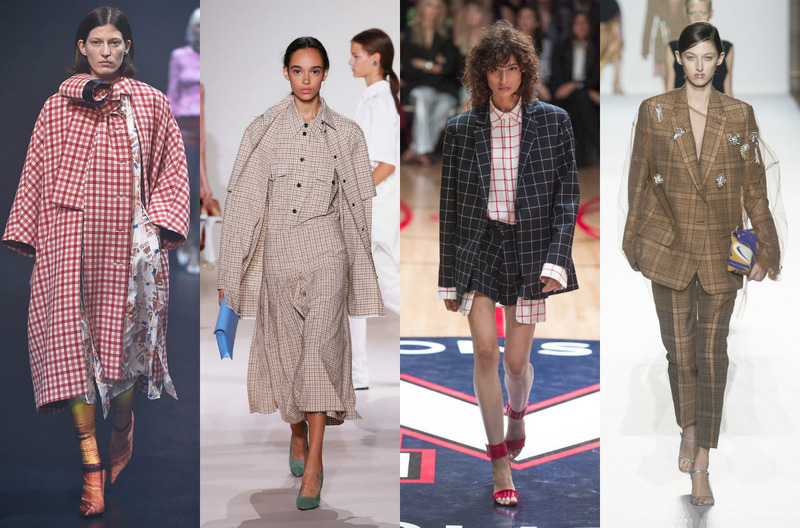 Not only pants & jackets, denim in any form of clothing such as: shirt, skirt, even bags are gonna be big this year! 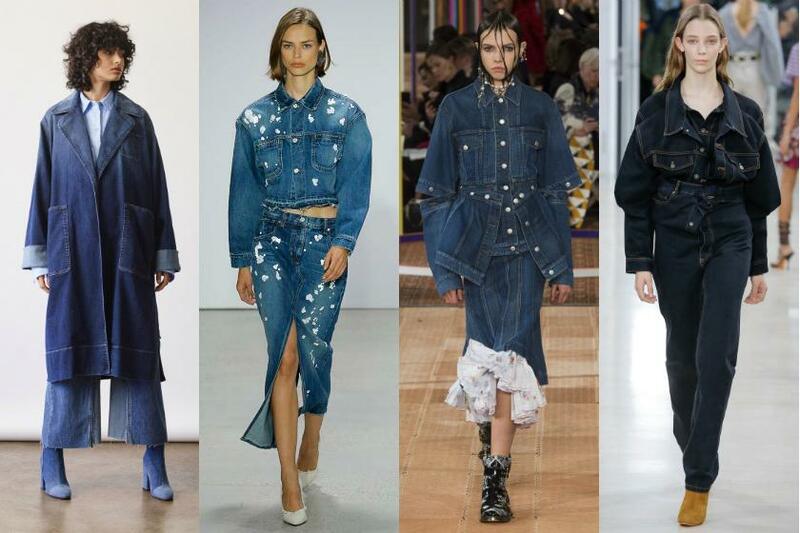 Even more, the trend reports say that wearing more than 2 denim items is the next big thing this year. Some of us who like to wear something unique & out of the box, this one is for you. 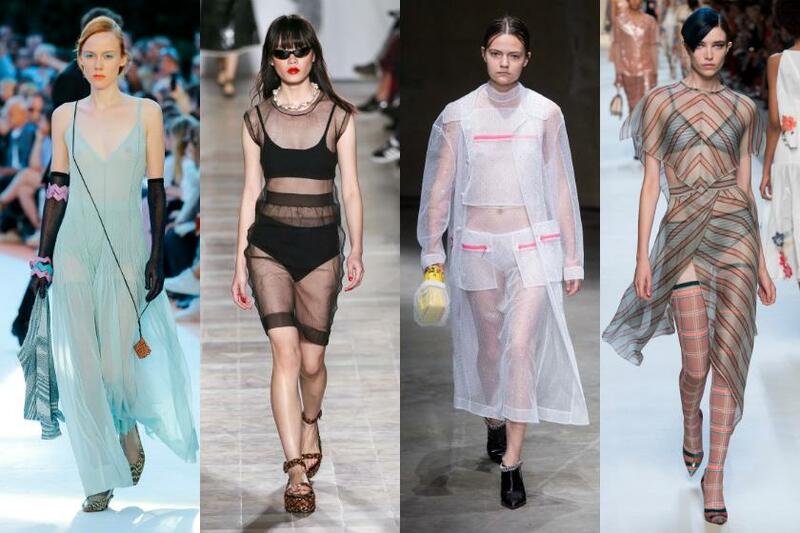 The sheer and 'see through' items is also the trend of the year! I'm not a big fan of sheer, but 1 or 2 pieces to invest won't hurt, right? For a trendy & fashionable pieces, do own a jumpsuit this year! Pick one that have fashionable touch like big belt or unique cuts, and you're good to go. 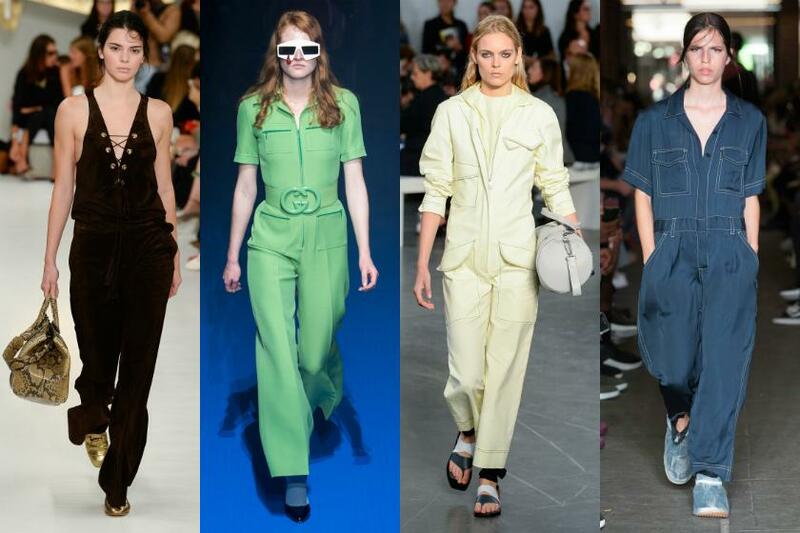 Believe it or not, I've never had a jumpsuit before, but this year I will! 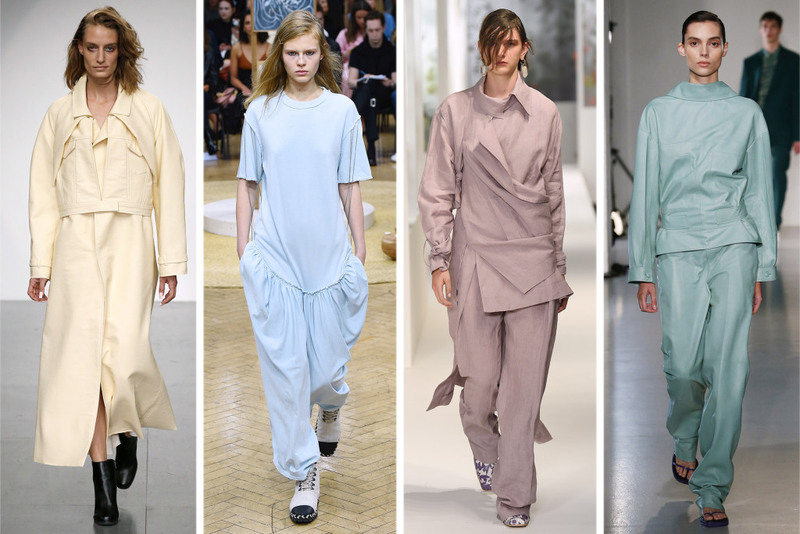 So there you go, 5 trends that would be an investment to have this year. Any interesting one for you? Share with me in the comment box below! 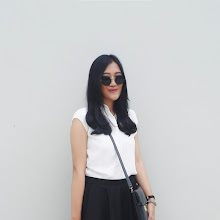 See you in my next post, loves!